Good news for the digestive system! 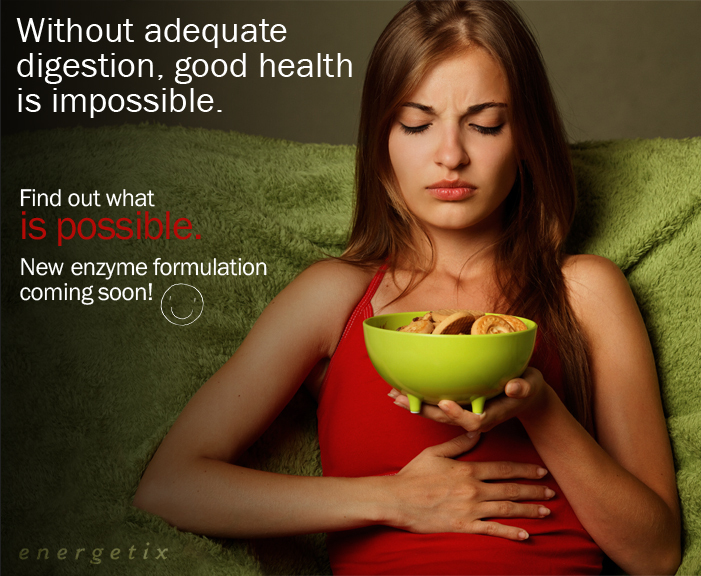 Energetix is announcing a new enzyme formulation, Catalyst-C to its family of products. Catalyst-C is a digestive and metabolic enzyme therapy product specifically designed for the digestive system that has been taxed by the Standard American Diet (SAD). 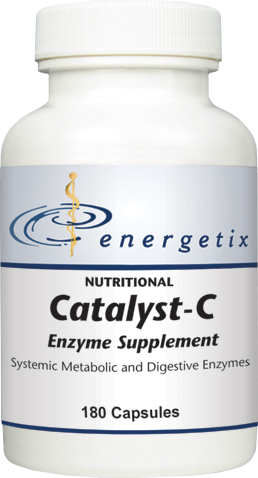 For long-term maintenance support, Energetix recommends Catalyst-7 and for sensitive systems, Catalyst-U for a protease-free option for maintaining normal digestive health. Catalyst-C will be marketed throughout the United States exclusively to health care practitioners including naturopaths, chiropractors, AK practitioners, EAV practitioners, acupuncturists and homeopaths, as well as MDs, nurse practitioners and practitioners of Chinese medicine. With over 120 products ranging from organic and wild-crafted nutritionals to potent Spagyrically processed homeopathic and botanical remedies, Energetix provides a broad spectrum of powerful solutions. Energetix can help address even the most complex cases and its solid grounding in BioEnergetic nutrition makes it the perfect choice for all types of practitioners and all sizes of practices. For more information, contact Energetix at press(at)goenergetix(dot)com or call 800.990.7085.